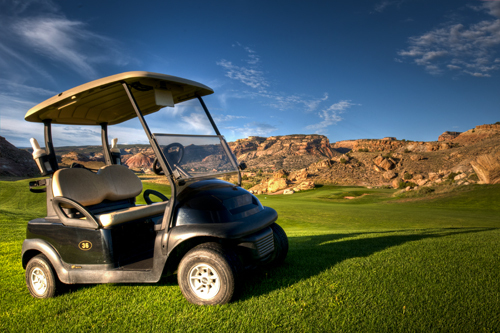 Playing golf in Grand Junction is the experience of a lifetime that mixes challenging course design and the unbelievable scenery. 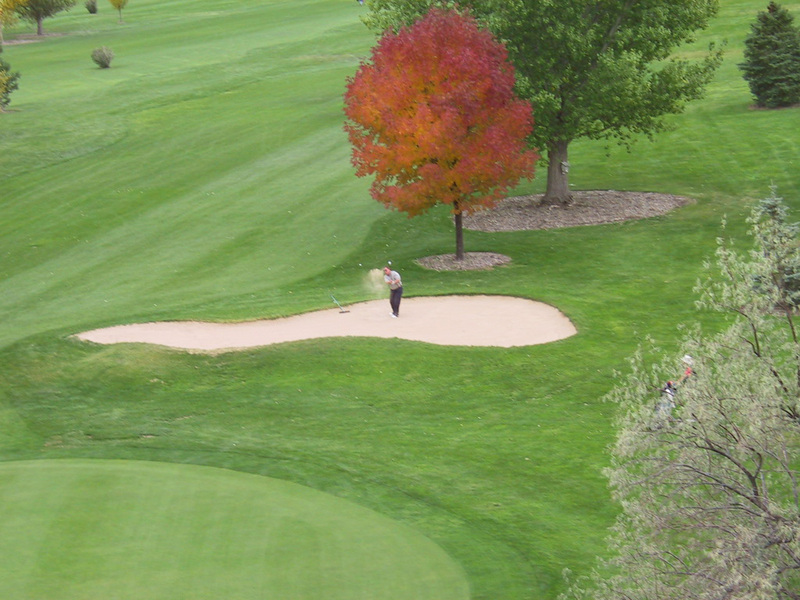 The golf courses around Grand Junction offer options for every skill level — from challenging 18-hole championship courses to more casual 9-hole courses. Because of the wonderful weather, it's possible to play almost year-round in Grand Junction.